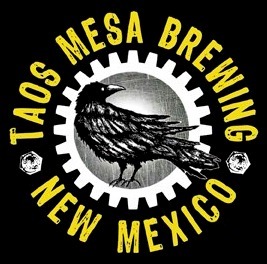 Taos Mesa Brewing is a local craft brewery located directly across highway 64 from Taos Regional Airport. 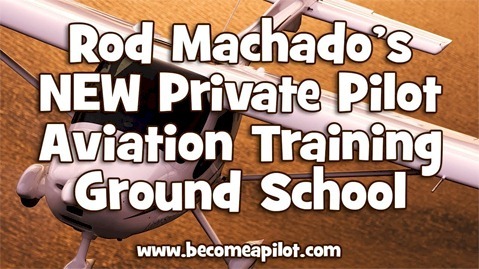 The Taos Airport has an FBO with self-service AVGAS and Jet-A, and full-service Jet-A. While the transportation options from the FBO are limited, rental cars are available if you call ahead of time. The brewery is a great place for your passengers to grab some of the best craft brews in New Mexico, and their food menu is very good, with burgers, pulled pork, salads, and numerous vegan options. If you arrive in the evening, there is a good chance you will find live music as well. How far away is Taos Mesa Brewery?